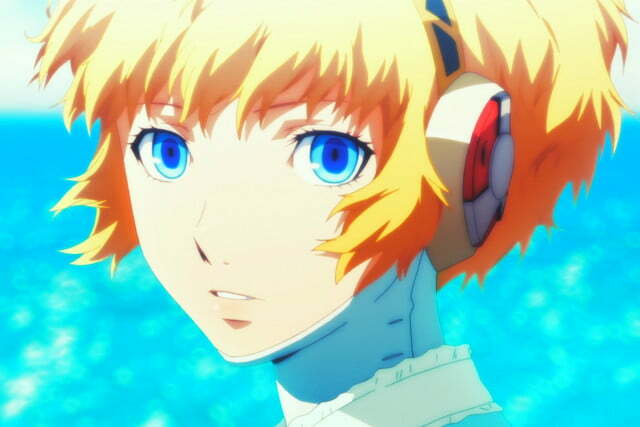 You don’t have to read manga or speak Japanese to appreciate good anime. Sure, it can be shlocky and corny at times, but the medium offers a unique take on television and movies, presenting fantastical action sequences and storylines that live-action simply can’t replicate (or even attempt). And, contrary to what some may think, the best anime on Netflix is not all for kids — in fact, anime often deals with mature themes in many different ways. Despite its massive library of content, Netflix has always been a bit light on anime, as titles seem to rotate in and out of availability. 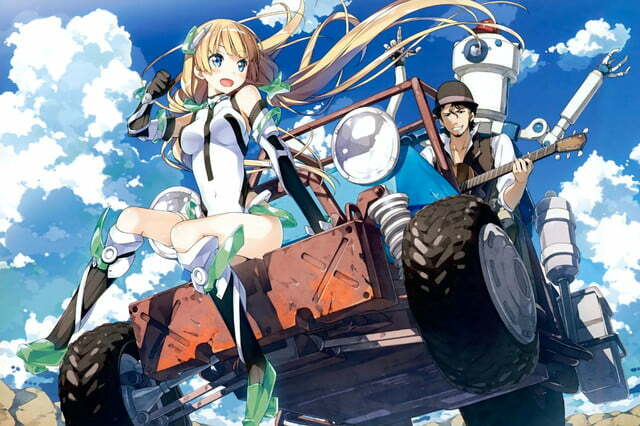 Still, there’s a sizable cache of quality anime lurking, if you know where to look. 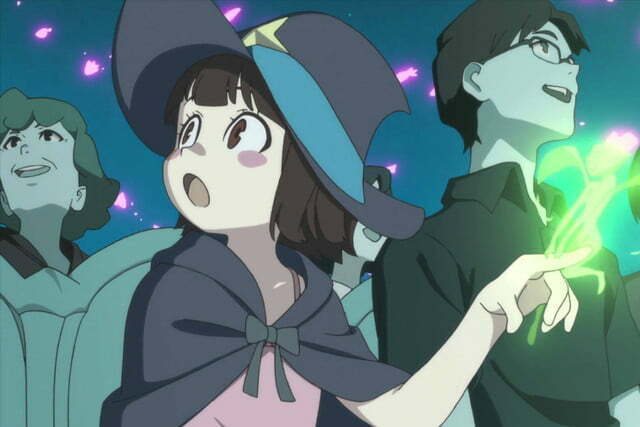 So don’t be a baka — whether you’re a seasoned veteran or a newcomer to the genre, have a look through our list of the best anime available for streaming on the platform. We did say that lots of anime is mature, right? Well, Attack on Titan is a good example. 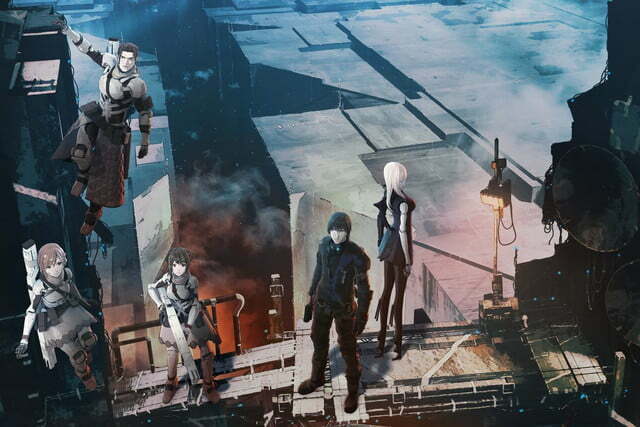 The show is set in an alternate reality where humanity has been forced to build massive walls around its cities to take refuge from huge, wandering monsters that both resemble and eat humans. After young Eren Yeager watches in horror as a titan consumes his mother, he (along with his sister Mikasa and his friend Armin) joins the military Survey Corps to avenge her death. The series alternates between spectacular battle scenes — where the Survey Corps members fly through the air using their Vertical Maneuvering Equipment — and moments of desperation, as the protagonists try to learn more about their enemy. 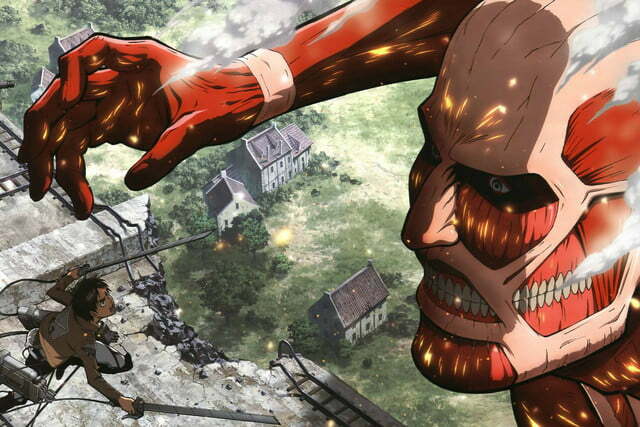 In contrast to popular anime shows that espouse the “power of friendship,” Attack on Titan is a gloomy, horrific series from which you won’t be able to look away. Bleach is one of the longer-running anime shows out there, with a total of 366 episodes spanning 16 seasons (unfortunately, only three are currently available on Netflix). The show follows 15-year-old Ichigo Kurosaki after he inadvertently absorbs the power — and the responsibility — of a Soul Reaper, a personification of death that defends humanity from the supernatural and guides spirits to the afterlife. 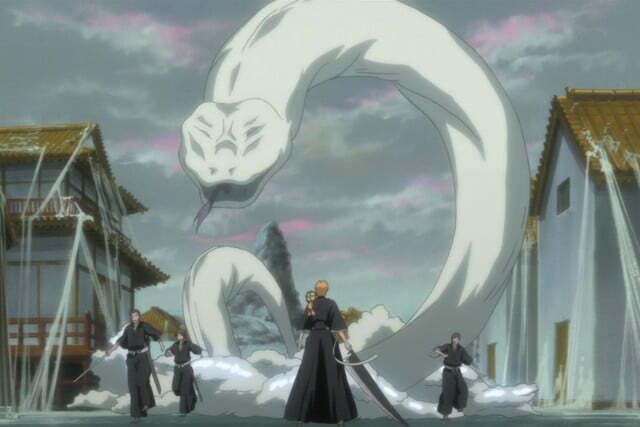 Kurosaki is tasked with defeating monstrous Hollows, ghosts that must be purified so they don’t feed on other souls. 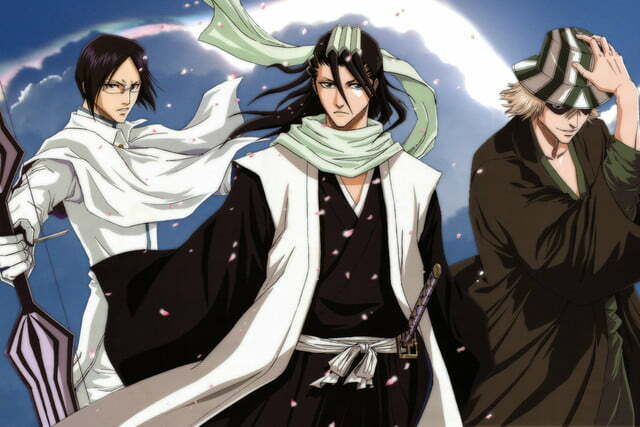 Bleach is absolutely brimming with exciting battles, as Kurosaki takes on enemies with increasingly wild abilities, but it also earned praise for its colorful, diverse cast of characters, along with its development of recurring characters. The show can be both dark and funny, and it mostly manages to avoid the played-out tropes that often plague anime. 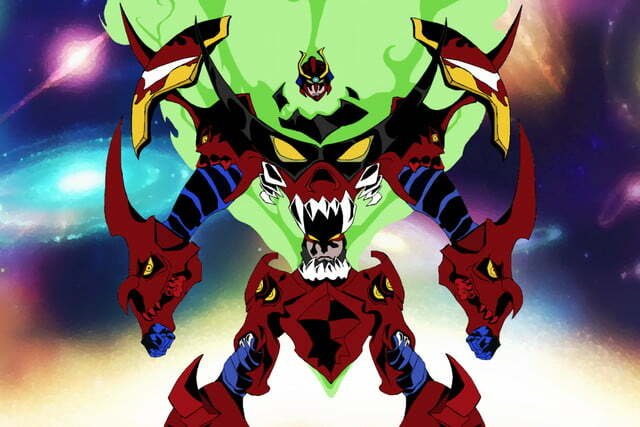 If you were (or are) a fan of the Gundam franchise and its giant mechs, you’ll like Gurren Lagann. If not… well, you’ll still probably like Gurren Lagann, because it’s awesome. In a dystopian future where Earth is under the rule of the sinister Spiral King Lordgenome, men live below the planet’s surface, occupying small villages. When teenagers Simon and Kamina find a buried mech and activate it, they’re able to tunnel to the surface and join a resistance group in their fight against Lordgenome. The show’s fast pace and gripping action sequences are underscored by genuine character development and an authentic sense of inspiration that drives the rebel forces. Gurren Lagann manages to be exciting, adventurous, and comedic all at the same time, without sacrificing the stakes. 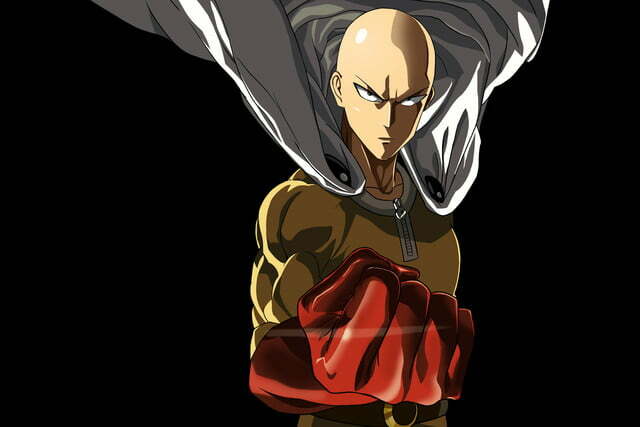 Somehow, One-Punch Man manages to be both a legitimately enjoyable anime and a parody of the genre, combining a hilarious premise with snappy writing and exciting fight scenes. The show takes place in a world where superheroes and supervillains are de riguer — so much so, in fact, that there’s a “Hero Association” that assigns heroes grades (S-class through C-class) based upon their power. Saitama, the titular “One-Punch Man,” built his power over the course of three years, simply by doing 100 push-ups, 100 sit-ups, 100 squats, and a 6-mile run each day. By the time the story begins, he’s powerful enough to dispatch nearly all enemies with a single punch (as his name implies). As a result, Saitama is often bored with his opponents, yawning in their faces as they do the whole “anime bad guy screaming” schtick. Sometimes, though, things come to a head, and that’s when One-Punch Man hits its stride. In the land of Britannia, a group of warriors known as the Seven Deadly Sins acted as protectors of the realm. When the Sins were supposedly defeated by the Holy Knights, they went into hiding, at which point the Knights staged a coup and took control of the empire. 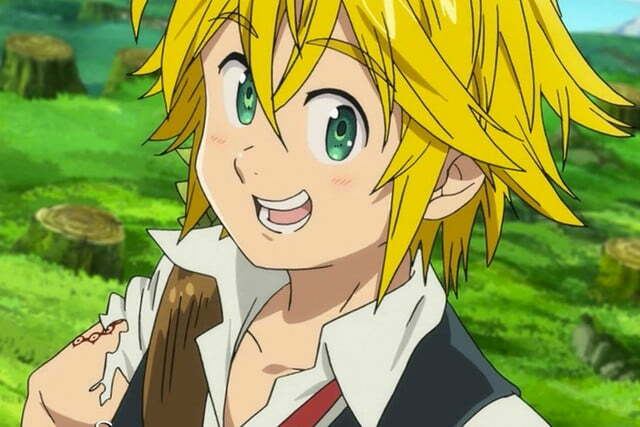 Young princess Elizabeth sets out to reform the Sins and save her homeland, first joining with Meliodas, the Sin of Wrath and leader. Seven Deadly Sins plays out like many other anime shows, following a group of heroes in their travels and chronicling both their clashes with villainous characters and their interactions with each other. There’s some crude humor (usually derived form Meliodas’ lecherous advances upon Elizabeth) but, otherwise, Sins is an enjoyable romp with some creative concepts and battles.